1 Piece measuring 25cm x 27cm. 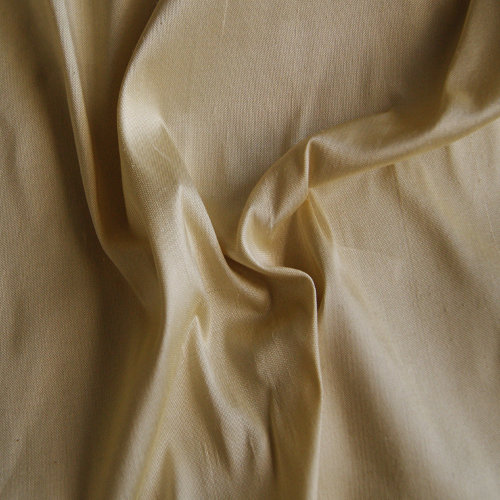 100% silk with a gentle natural slub and soft texture is ideal for dolls clothing (especially miniatures) also suitable for dolls house upholstery and soft furnishings. Measurements are occasionally equivalent to those shown. The unique texture of the silk is indicative of a natural dupion.